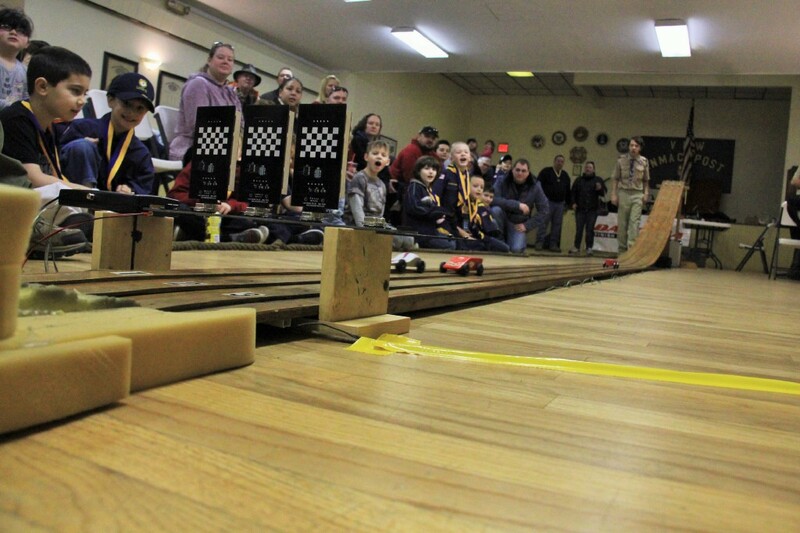 Back in September, Cub Scout Pack 48 held its first meeting with three Scouts. Now — after a busy 10 months of meetings, outdoor activities and plenty of fun — the group is 23 members strong. The Pack is still looking to grow, and due to a recent change to the Boy Scouts of America Scouting program, they may be doing just that thanks to a previously unexpected source. On June 11, Pack 48 started accepting girls on its Scouting roster. The idea behind permitting girls to join Cub Scouts is to make Scouting easier for families, according to McCormick. 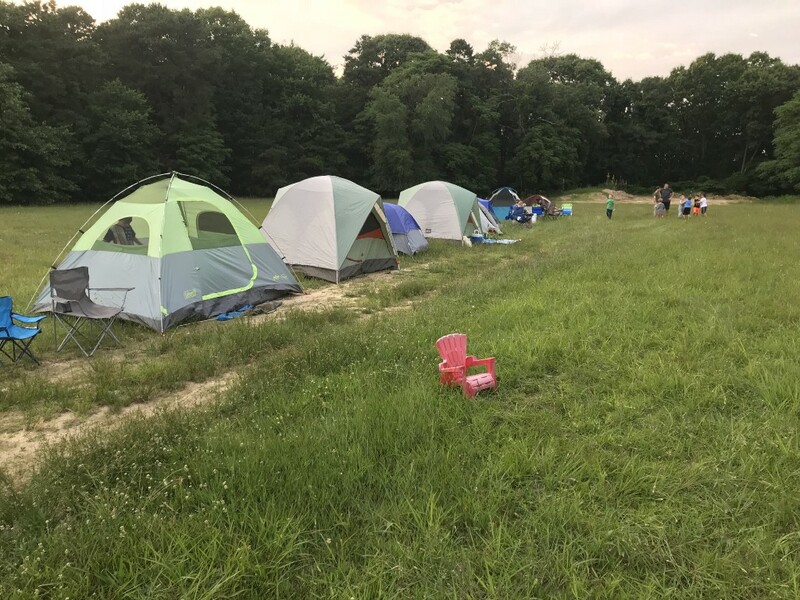 While most of the Cub Scouts are from Berlin Borough and Pine Hill, children from any town are welcome to join Pack 48. 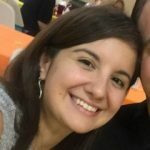 Some of the other members hail from Gibbsboro, Berlin Township, Sicklerville, Barrington and Riverside. Pack 48 is divided into groups by grade. Kids starting kindergarten this fall up through those starting fifth grade are welcome to join, and with a busy slate of activities planned for this summer, they don’t have to wait until September. Pack 48 will host a barbecue at a lake in August and head to a Phillies game in July. The Cub Scouts will be joining the Berlin Boy Scouts in the Berlin ICCA July 4th Parade. The group is also hitting local trails. 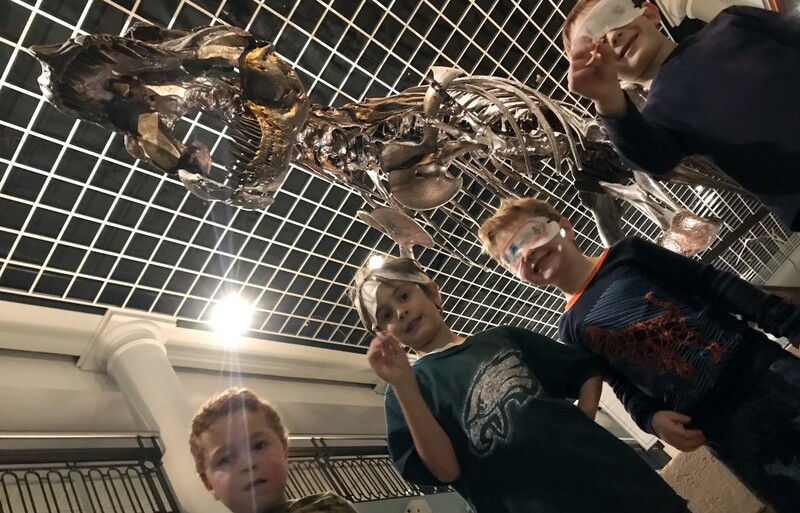 During its first year, Pack 48 had four overnight trips — two camping in tents, one camping in a cabin and one sleeping overnight among the dinosaurs at the Academy of Natural Sciences. The Pack learned about its community, too, with visits with the fire department, EMTs and others. Kindergarteners stopped by Dambly’s Garden Center to plant seeds and have fun in the dirt. Some of the older kids were set loose in ShopRite to gather ingredients for pizza making. McCormick acknowledged the recent change in allowing girls to join Cub Scouts has drawn concern from Girl Scouts of the USA, and he said Girl Scouts is a great program and there are a lot of girls who get a lot of great things out of it. From what he’s gathered in local Facebook groups, he sees a lot of parents planning to keep their girls in Girl Scouts — and join Cub Scouts, too. “You get different things out of each program,” McCormick said. Girls who join Cub Scouts will also be able to continue through the Boy Scouts of America programs, with a change in place for early 2019 changing the Boy Scout program to Scouts BSA. The troops will not be co-ed, but rather have separate boy and girl troops “with the same requirements, ranks and everything else,” McCormick said. Last year, dues for Pack 48 were $125, and McCormick estimates they will be similar this year. Some activities have side costs. These fees, however, will not keep a child out of Pack 48. “The Pack and Troop are firmly committed that no kid should miss out on Scouting simply because the family doesn’t have the money for it. Support is in place. Scholarships and financial aid are available for families that need it,” McCormick said. For more information, including meeting times and answers to frequently asked questions, visit www.Pack48Berlin.org. McCormick can be reached at (856) 287–2155 or michaelmccormick26@gmail.com.